Hope you enjoy this video… Those of you who have kept up with WCFN will recognize some of these pictures in “Blast From The Past“… WCFN has come a long way and looks as though it may have a long and prosperous future… God bless you all who have prayed for this ministry and donated to our efforts to spread the gospel… I hope that you will be richly blessed by the articles, music, video, and sermons that have radiated from Worldwide Christian Family Network and hope that you stay tuned to see what will come next… It is my my prayer that you all find an authentic and rewarding relationship with our Lord and Savior Jesus Christ… Without him our ministry would not exist… I am so thankful that he came to earth so many years ago and showed us through his life what a true Christian life looks like and died on the cross for our sins… Than rose from the dead and appeared to so many people… I am so glad that he is who he said he was and that is the Son of God… He has come to seek and to save those who were lost… I’m a believer… And I hope you are too…. God bless you all………. Over 2000 years ago a baby was born who changed the world, and He grew into a man that has captured the hearts and changed the lives of billions of people thru the ages and all over the globe. That man was and is Jesus Christ, and He came to save the world, but also to be an example for us. As Christians, we must also be examples to the rest of the world as ambassadors for Christ and tell the world who He is and what His purpose was for coming to earth as the Son of God. The last thing that Christ said to His disciples before He ascended into Heaven to be with His heavenly father was “go preach and teach the gospel to all nations”. With the internet this is possible today more than ever. Billions of people can be reached for Christ across the world now as a result of today’s technology. The gospel message and examples of true Christian community can be shared with those people who may not otherwise have access to it. It can be delivered right into peoples living rooms across the world. 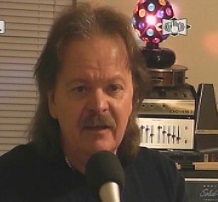 My name is John Armes and I am the CEO and founder of Armes & Associates and Worldwide Christian Family Network. My web site ArmesAssociates.com now goes to over 54 countries where people can read my articles and stories about Christian faith and hope. I trust that this web site has blessed many lives thru this online ministry, but now we hope to expand our efforts to reach more people with the gospel and Christian programs that will touch peoples lives in a very special way. In a way that they can relate to, and in a way which would allow the Holy Spirit to have full sway in which to work in the lives of many. Please help us with your donation to expand our reach to more people with God’s word and the Gospel of Christ to those who may not otherwise have access to it. You can be part of this ministry, God’s ministry to all people by supporting Worldwide Christian Family Network. Won’t you pray about it and search your heart to help us in the most important undertaking of all time – to spread the gospel of Christ thru this tv station. 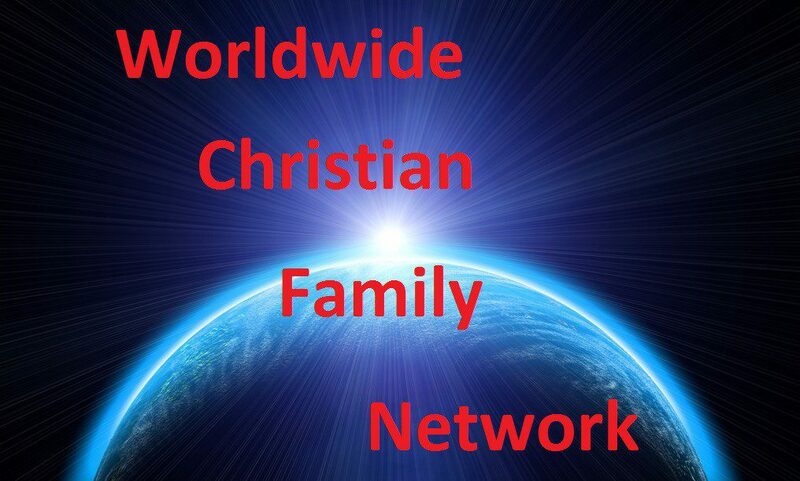 Worldwide Christian Family Network – a station for Christians and the world, by Christians dedicated to spread the gospel of our Lord and Savior Jesus Christ. Please visit ArmesAssociates.com, read the stories, leave a comment and consider supporting Worldwide Christian Family Network. Thank You.